Decorated trees have been a staple with Christmas and holiday celebrations for centuries. 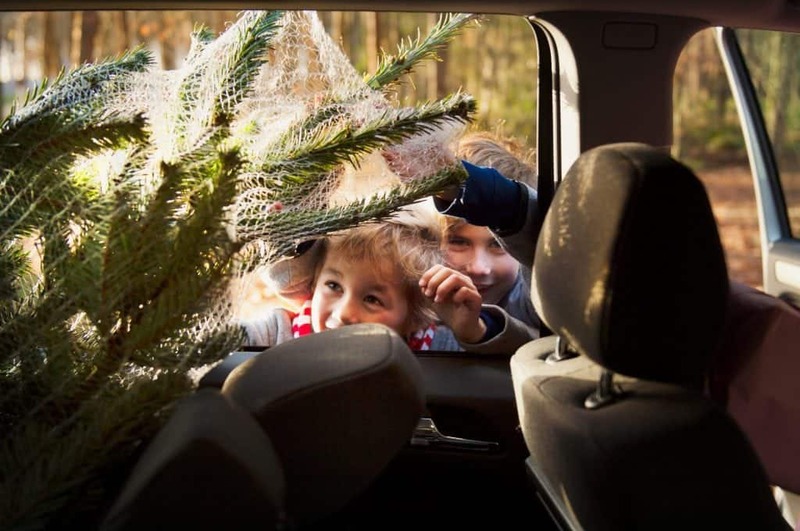 Whether you chose a traditional tree, an artificial one, or a live plant, proper care is needed so be a responsible Christmas tree owner to insure the health of your tree. Too many plugs in an outlet or faulty wiring from Christmas tree lights can lead to hazardous conditions. The National Fire Protection Association says that Christmas tree related fires affect an average of 240 homes and cause $16.7 million in property damage each year. And one out of every 18 Christmas tree related fires result in death. With the right precautions you can have a healthy tree and a safe Christmas. You can learn how to care for a real Christmas tress rather easily. When picking a tree make sure it has a vibrant color and fragrance. The needles should be flexible not brittle and shouldn’t fall off the branch easily. Before setting up your tree make sure to cut off an inch or more from the bottom and spray Vapor-Guard or Wilt-Pruf to keep the needles moist. Use cold water in the stand and be sure to re-water promptly. Fresh cut trees will absorb as much as a gallon of water within 24 hours after it is cut. Maintaining a steady supply of water will keep the tree fragrant and the boughs from drooping. First remember to read the warning labels; some of these trees contain hazardous amounts of lead. Alternative trees collect dust and dirt so remember to clean the tree before and after every use. You can use a moist dish towel or a vacuum with bristled attachments to clean the tree. Some alternative trees claim to be flame retardant, but this does not always mean fireproof so remember to be careful. If you buy a live tree, it’s best to keep it outside or in a cool room. Vapor-Guard can keep the needles moist. Avoid using electric lights and artificial snow as they can harm the plant. Keep the plant inside for up to a week before planting it outside. When you plant it make sure it has plenty of room to grow. The tree will need to be watered regularly and kept away from heat sources, like vents, fireplaces, and space heaters. When the holiday is over, properly dispose of the tree at a collections center or at your county’s vegetation disposal center. Most cut trees get mulched or recut for tinder. For more tips on christmas tree recycling, visit the National Christmas Tree Association.